Whether it is ineffective diagnoses, imperfect treatment or an ignorance of the scale of the disease in Europe, the awareness of Lyme disease, or Lyme borreliosis, is not satisfactory at the European level. On 10 September, the members of the committee for the Environment, Public Health and Food Safety (ENVI) unanimously adopted a resolution calling for Brussels to take action on Lyme disease. The plenary vote will take place between 1-4 October. Lyme disease is difficult to diagnose, particularly because it often appears in the form of subjective side effects, such as headaches or forgetfulness. Moreover, the tests to aid diagnosis are still far from operational. As a result, making a diagnosis is often difficult and the estimates of the number of people with Lyme disease – between 650,000 and 850,000 Europeans – are approximate. 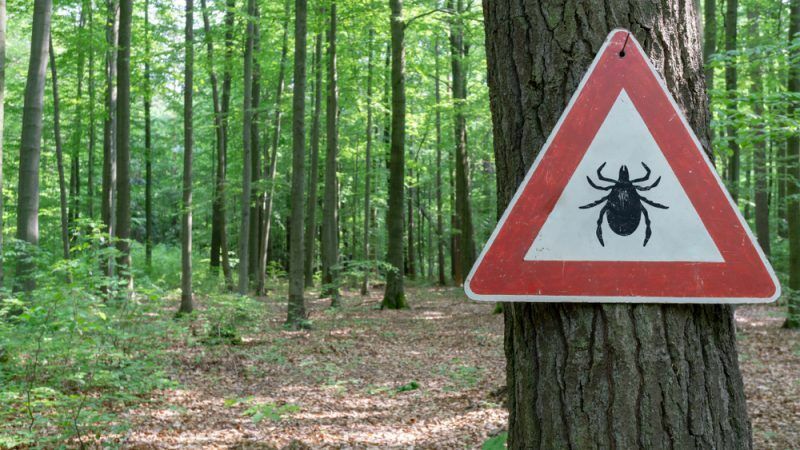 “The idea of our resolution on Lyme disease was to have a better understanding of the number of sufferers in Europe,” explained French ecologist MEP Michèle Rivasi, one of the resolution’s authors. “We therefore asked the Commission to publish ‘guidelines’ on the matter”. Lyme disease is caused by the Borrelia burgdorferi bacteria. It is transmitted to humans by tick bites, which are themselves carriers of these bacteria, and has been expanding at a worrying rate. 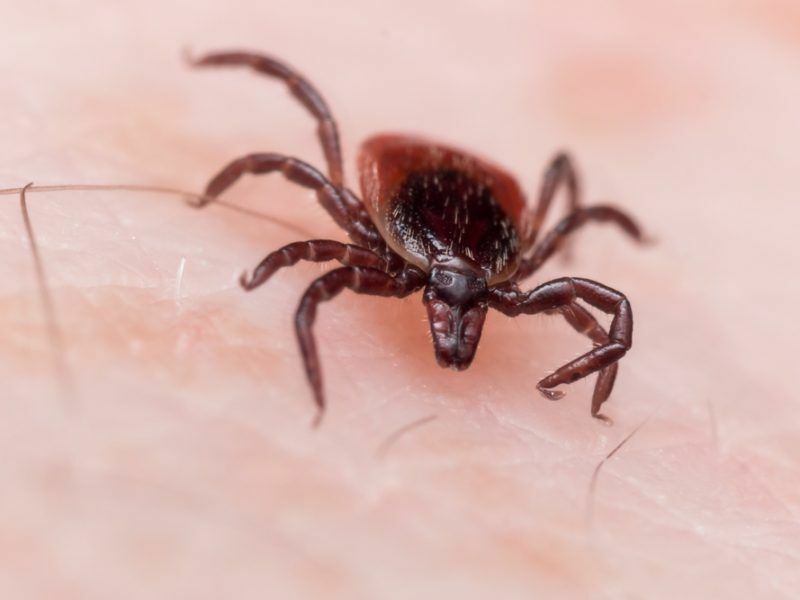 “We know that the proliferation of ticks and the increase in bites are directly responsible for the scale of this disease in Europe,” MEP Sylvie Goddyn reiterated in an ENVI committee debate on the subject. Equally, the MEPs asked that Lyme disease be included on the EU’s list of infectious diseases, which is not currently the case. They also asked that Lyme disease be recognized as an occupational disease among farmers, foresters and other professions that work outside, such as geologists, biologists and archaeologists”. “There is no European consensus regarding the treatment, the diagnosis and the detection of Lyme disease,” the resolution pointed out. “From country to country, the diagnostic and treatment guidelines prove to be very different, forcing some sufferers to undertake a form of ‘therapeutic wandering’, crossing Europe to find solutions adapted to their infection,” Rivasi explained.